The TeXtreme® 0/90 fabrics is produced using two Spread Tow UD tapes as warp and weft in a weave. 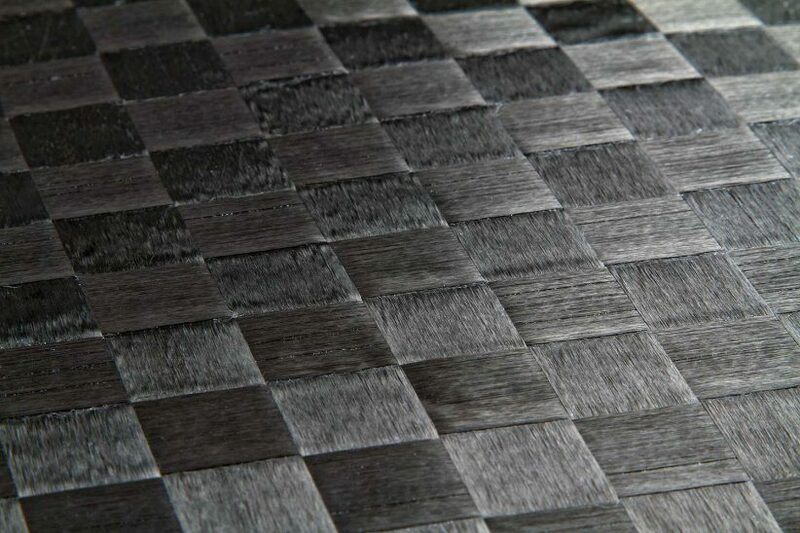 This is the most common orientation angle in carbon fabrics. The preferred choice when there is a need to carry more load in a certain direction. 0/90 fabrics can be produced balanced or unbalanced, differing on for example as much as six to one in areal weight in any of the two directions. TeXtreme® 0/90 spread tow carbon fabrics are available in weights from 42 gsm and in widths from 1.0 – 1.5 meter. TeXtreme® can be produced by using a number of types of carbon fibers and/or other high performance fibers. When working with us to find the optimal TeXtreme® composite reinforcement solution, the 0/90 is one of our products to choose from, others are the +45/-45 fabrics, UD tapes and specialties. Very often the optimal solution is a combination of the different products.